Welcome to UNM SWE's Outreach Page! 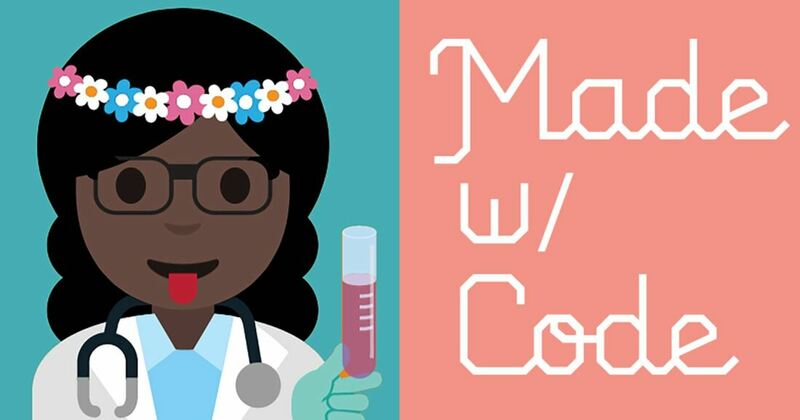 Our outreach team has put together a list of some awesome resources and activities to help you explore the world of STEM! ​Scroll down to check it out! Do you have an awesome idea about how to use STEAM to help the world? STEAM stands for Science, Technology, Engineering, Art, and Math. These are all powerful things. When we combine them together, we can create an even more powerful idea! How will you use STEAM to change the world? You could invent a wind-powered car, discover a cure to a disease, or find a way to save an endangered species! Calling all 4th-8th grade students! The New Mexico Museum of Natural Science and History wants to hear your ideas about how we can use STEAM (Science, Technology, Engineering, Art, and Math) to change the world! Make a short video about your idea by yourself, with a team of friends, or with your class! Ask an adult to help you register! Teams must registered by Monday, March 4th, 2019. Videos will be accepted through April 2nd, 2019. Winners will be announced on April 15th! ○ Many people don’t have access to healthy food options. ○ There are extinct species, and many animals and plants are in danger of becoming extinct. ○ We are running out of the resources that power our cities (oil and gas), and need to find new ways to power our world (with wind or solar energy, for example). ○ We want to start a colony on Mars! How can we do this? ● What could be a solution to your idea? Ask an adult for help to do some online research, or go to the library and find some books on your topic! ● Come up with a design for your solution and draw it out! Use lots of colors, and draw an example of your solution in action! ● Ask an adult to help you make a video about your idea! 5 Easy and Fun Ways to Learn to Code! 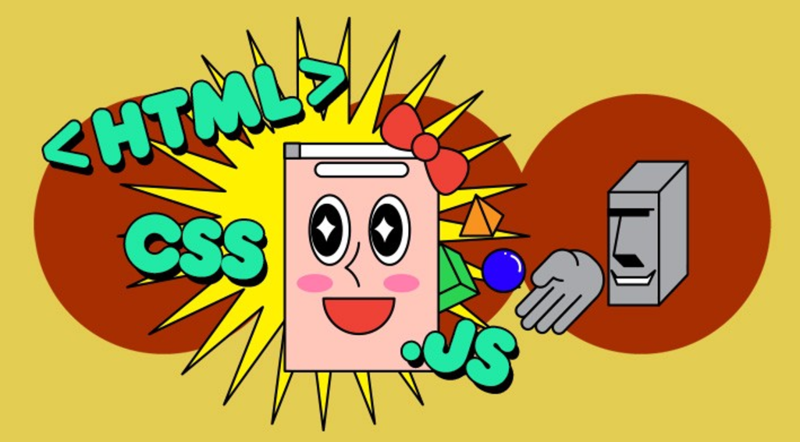 With these free online resources, you’ll be a master-coder in no time! 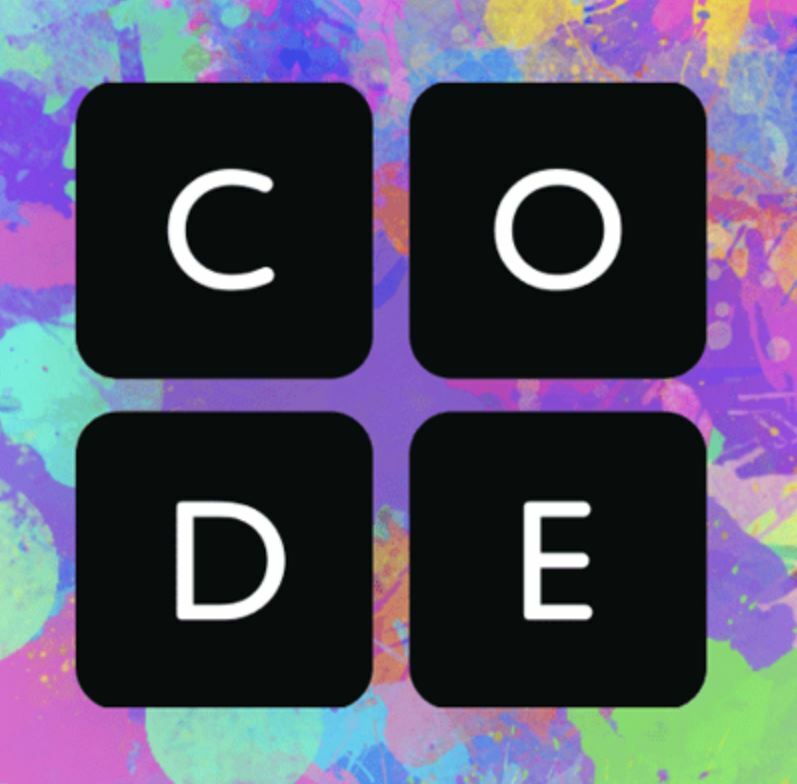 Made with Code is an awesome free website where you can learn the basics of coding. Use coding to design your own emojis, compose music, design fashionable outfits, and so much more! You can also watch videos about women coders and their crazy cool coding projects under the “Mentors” tab! Code.org is another free website where you can learn to code! You can work through free online courses geared toward you grade level, or do a shorter “Hour of Code” activity. You’ll learn how to use code to program games, make art, and so much more! 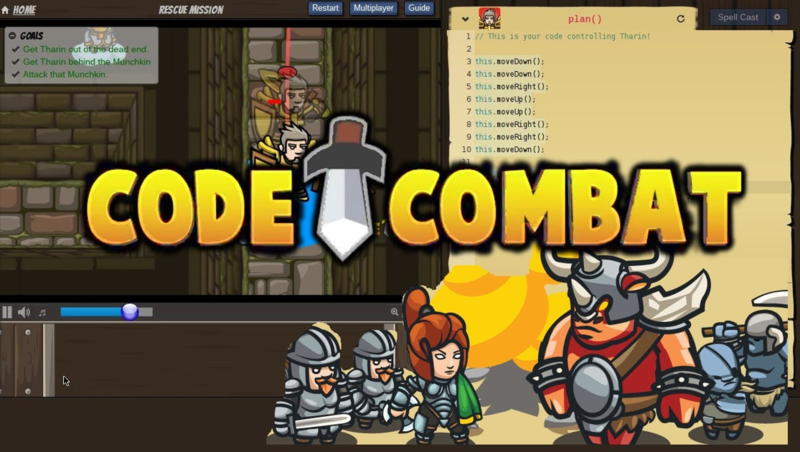 Code Combat is a free online computer game- that teaches you how to code! Your coding skills will improve with each level! Glitch is another online code editor that is very similar to Mozilla Thimble! You can see what cool apps other users have made, and (as you become more advanced in coding) remix these and make your own. Try This: Rainbow Explosion Science Experiment! Here is an easy and colorful science experiment to try at home! We’ll even show you how to take this experiment a step further and make your own artwork! Purpose: To examine the properties of surface tension by creating a colorful blast of food dye and soap. 1. Carefully pour enough milk to cover your plate. 2. Put in drops of the food dyes in the milk, in any arrangement. 3. Add in a drop of the soap or oil anywhere in the milk. Optional: Cut out some watercolor or cardstock paper, and put it on top of the colorful milk. Gently take it out to dry, and enjoy your masterpiece! - What happens to the food dye as the soap is added in? If more soap or oil is added in, does anything happen? Why or why not? - If a different type of liquid other than milk was used, would anything change? - Compounds such as dish soap and oil that lower the surface tension of water are known as surfactants. Is there anything else you can find that does the same thing? Have fun discovering! The most important quality of a scientist is her curiosity! Career Girls is an awesome website where you can explore all of the things you can be when you grow up! You can search jobs and topics you are interested in, and even take a career quiz to learn about careers you would be great at! The extra cool thing about this website is that each career has videos of women role-models talking about what they do and why they love that job! 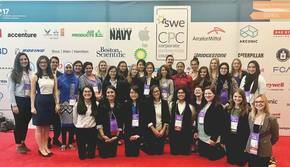 Here are a few of our favorite Career Girls videos on why you should consider becoming an engineer! Have fun exploring! And remember: you can do anything you put your mind to!